Reborn twins or silicone baby twins for sale are offered in various sizes, shapes, colors, clothes, and features. You can buy affordable reborn twins on our website no matter what your preferences are. Here, silicone babies are offered as pairs of twins. Reborn silicone babies are usually made and designed by artists, but they can even be created at home by people with kits who are not skilled in the field. These dolls are called reborn because of the unique act of creation or designing the silicone baby undergoes in order to look like a real-life human baby. Silicone baby twins are also available and sold by companies that cater to the demands of customers who want twin babies. You can now own twins that look exactly the same, on request. With the ability of technology, devised by humans to replicate almost everything, this concept of reborn babies has been made possible. A lot of us might be hearing about silicone babies for the first time, which makes it necessary to get a clear idea of what they are and how they are made. The artist, who makes silicone babies, has their focus on making the doll bear a strong likeness to a human infant. 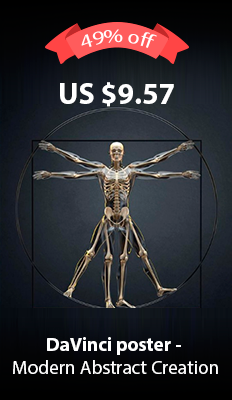 Multiple stages are involved in the process of creation where the basic mold is developed from silicone and then given structuring by painting and carving of body parts. Dolls can also be created from kits, which include the basic body parts and other human features. This process is a lot less time consuming because it removes a lot of steps in between. Customers are offered a flexible and wide range of prices to choose from. The price mostly varies depending on the quality, the material used, and the expertise of the artist. Beginning from hundreds, the price can move up to thousands. Reborn twin dolls are easily available online on our website where a lot of choices are provided. We also provide specialized twin silicone baby dolls for customers with specific needs who want two lovely silicone babies to look the same.